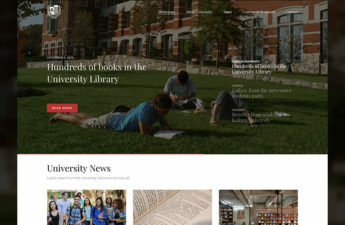 LT University is Responsive Education WordPress theme for college, university or educational center websites to help students get updated information for timetables, scholarships, calendar, activities and so on. LT University template is a responsive and mobile-friendly theme which can go well with all kinds of screens, tablets and mobile devices. Advanced features like strong shortcodes, highly customizable theme options, unlimited color and a color picker in the admin panel, Hybrid framework and drag-drop layout and so on are available. 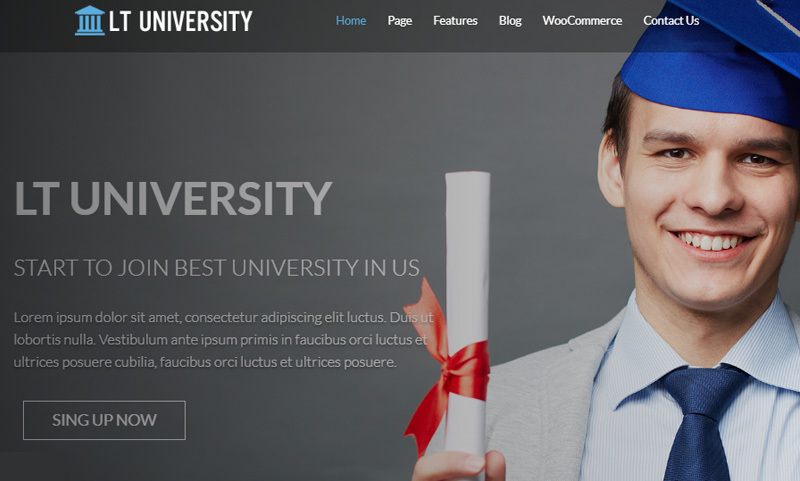 Uni Education Theme is a free educational template for wordpress CMS website. 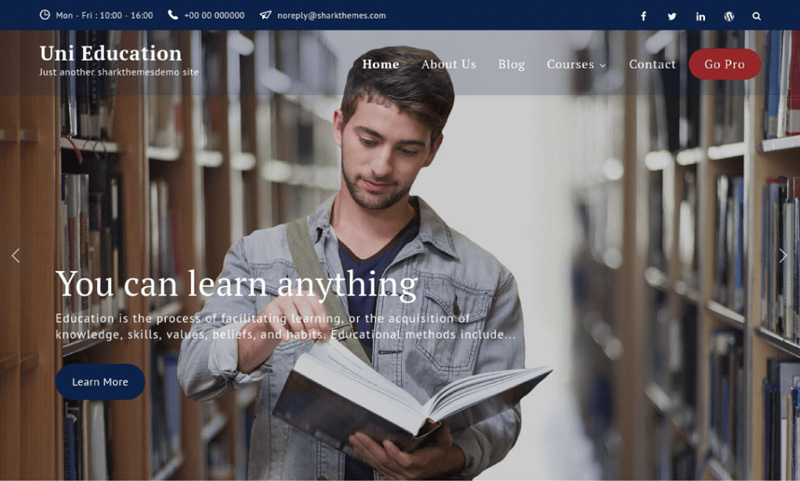 It is an elegant educational theme designed by Sharkthemes. It is best for college, school, university, training center, and all academic websites. This wordpress theme is clean and easy to customize the features and looks. It works with all browsers on PC, mobile phones and tablet as all the features are responsive. 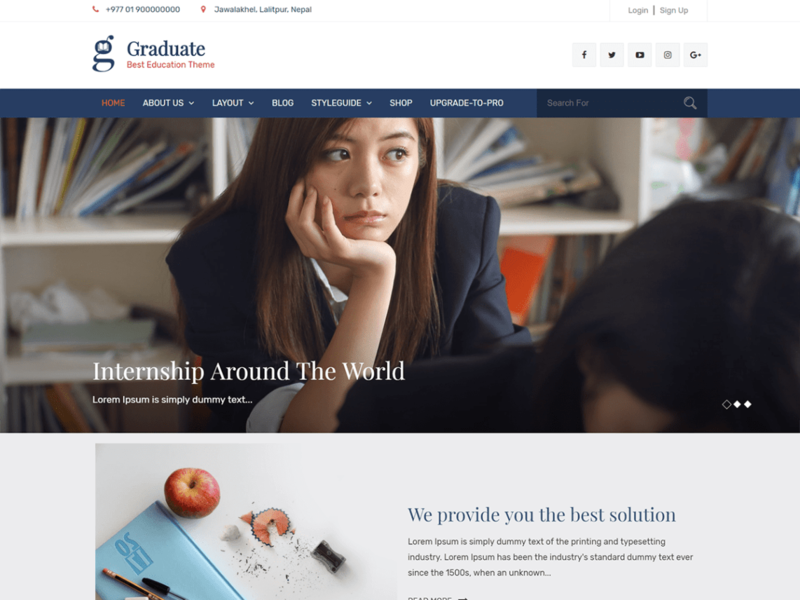 Graduate is a free educational wordpress theme best-suited for university, college, school, distance learning, learning center, business purposes and so on. It’s eye appealing design will definitely increase your business or organization reputation. It is a multipurpose WordPress Educational Theme with multiple colors and layouts. 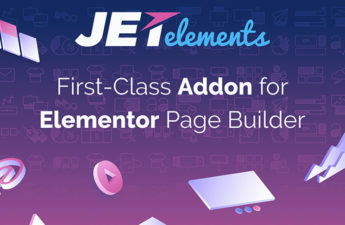 It allows you to modify Layout, Styling, Featured Slider, Menus, Breadcrumb, Widgets and much more with ease directly from theme customizer. This theme is WooCommerce Plugin compatible, major browsers supportive and translation ready.